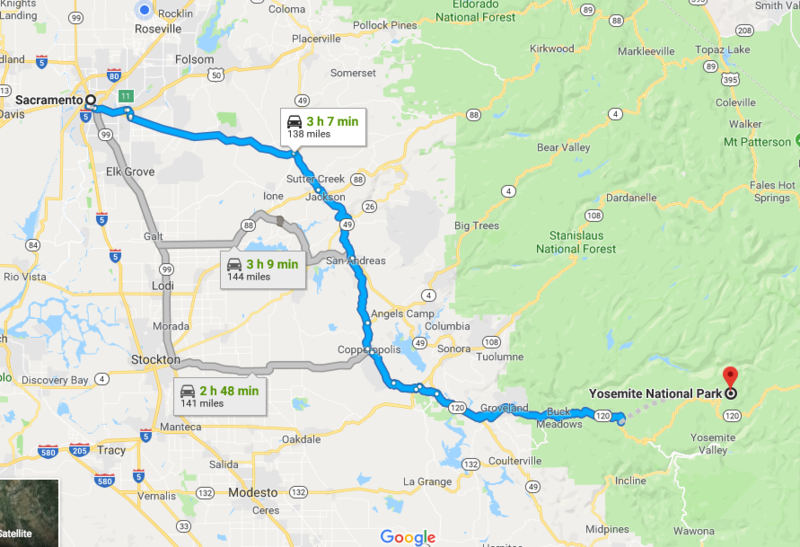 En route to Yosemite National Park, with my recently opened eyes, I knew what I would see although I hoped not to see it. 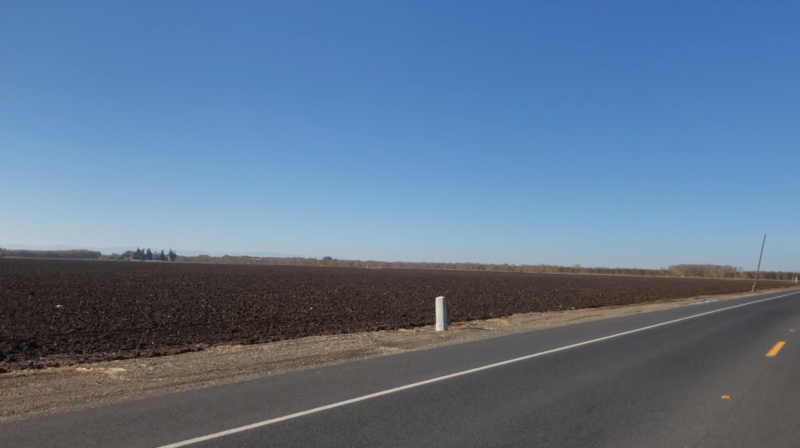 The land, as far as the eye could see, for the entire 141 mile drive, had been claimed and commoditized by humans. I reflected upon how this view appeared from my plane seat on a recent flight, the unnatural rectangles, circles and squares etched in the land all screaming that the earth and water no longer belonged to the inhabitants of this planet, but was now ours alone. Scarred, demolished, developed, "agriculturalized", divided, fenced, brown, green, black, or blue... with only the exceptions of deep forest and the open ocean, literally nothing remained in sight that we hadn't claimed as ours and ours alone. "Stupid deer," the words echoed in my mind even as my eyes scanned the horizon for wildlife, "running onto the freeway and ruining my car." This was the sentiment expressed in an article I recently read from a driver who had crushed the organs and bones of a frightened animal trying to find its way on a planet completely dominated by a different species. "Where can they possibly go?" I thought. We've taken everything. Eventually their path will lead them across our crisscrossing freeways of death. And when the fires come they have even fewer options. Animals attempting to fulfill migratory instincts, yet knowing their land is gone, driven to desperation when death comes in the form of unrelenting flames. A horrific, painful end to a creature that simply can't find a reprieve from our encroachment. Photo taken as I returned to California from a recent trip. 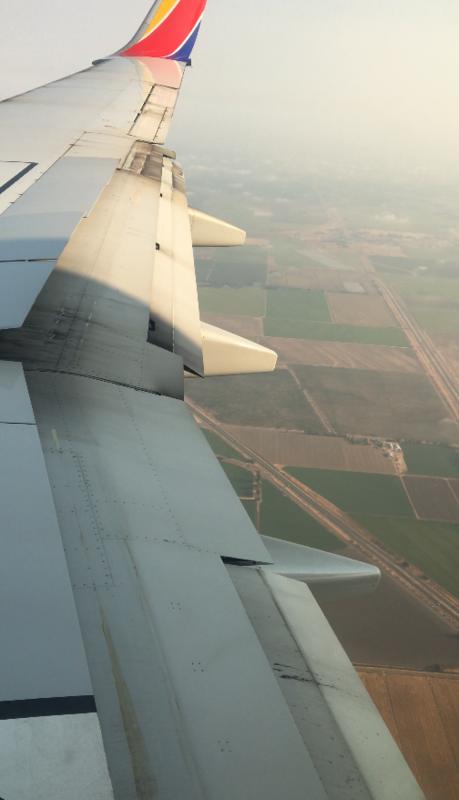 As the plane descended the grids seen from high above began to take on detail, showing fields, crops, housing complexes, roads, and some areas that had simply been leveled in preparation for future human use. A wild animal simply needs to navigate land it wasn't allowed to be on, avoid freeways and side streets, all while outrunning raging fires. The grey in this photo is not fog, but the smoke filled air of California. Some people call animals "stupid" when they see their corpses on the sides of roads. If you were subjected to the conditions we've left them with you might also find yourself attempting to cross a freeway you know better than to try to cross. ​In this still frame alone two major roads can be seen flanked on all sides by fenced property claimed by humans. And that continues as far as the eye can see. Now, where exactly do you expect the deer to live? Perhaps a National Seashore or National Forest? Nope, those are dedicated to cattle. 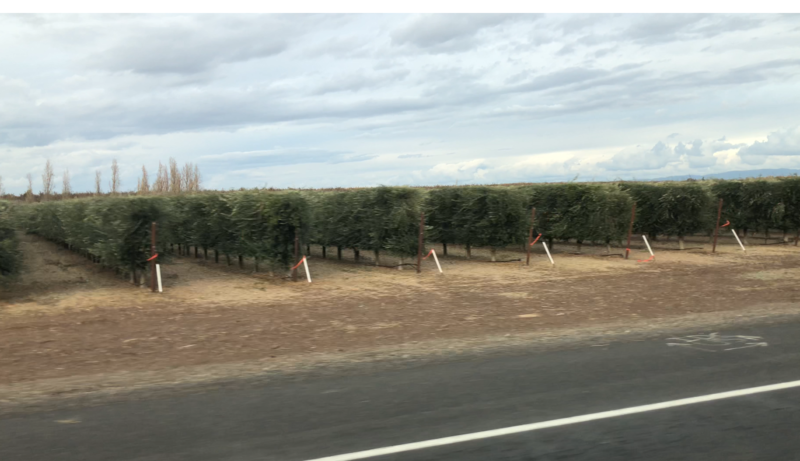 As I drove away from beautiful Point Reyes National Seashore, recently guaranteed by Senator Jared Hoffman to be dedicated to cattle, not wildlife, I saw that there was no escaping the same scene while heading west. What first appeared to be "wild open space" I quickly realized was actually all fenced, private property of cattle ranches. The only exceptions being when the pastures were replaced by crops...rows and rows of irrigated commodities that consumed immeasurable amounts of water taken a desperately thirsty land...the trees grown were there only to produce products that would be sold for profits, not to solve any sort of crisis or hunger problem and any animals that should dare to wonder onto this land for a bit of food or water would be shot. Insects or birds making temporary homes in these commodities where their homes used to be would be poisoned. 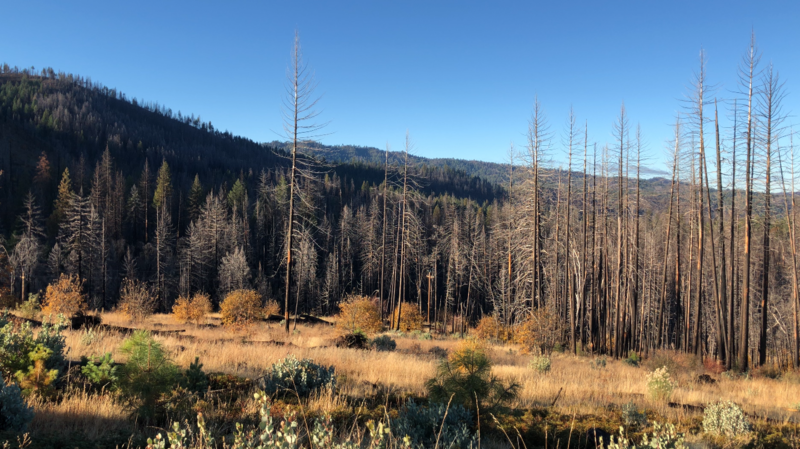 This continued not just to the border of, but within the next national forest we came to, Stanislaus, which confirmed that all the way from the California coast to the mighty ranges of Yosemite, even national forests were wrought with cattle more so than wildlife. And connecting it all were the endless power lines. Even in California's "middle of nowhere" the land is all claimed. The dark specs are cows. In the foreground a barbed wire fence runs. In the background can be seen posts of power lines. Spared from your sight is the roadkill of animals trying to live on a planet we have taken from them. Although these are trees, it's not a forest. It's a crop. These are not homes to other creatures like most trees, these are living commodities kept in a monocultural environment where no other creatures are allowed. ​Allow your mind to fathom the water required for these false forests to grow and be harvested yearly. This entire 141 mile journey was a tour of multiple ways humans could transform the land into commodification. The entire drive as far as the eye could see. "Blame the leaves", I sorrowfully chuckled to myself, knowing that many people actually buy into this moronic rhetoric. 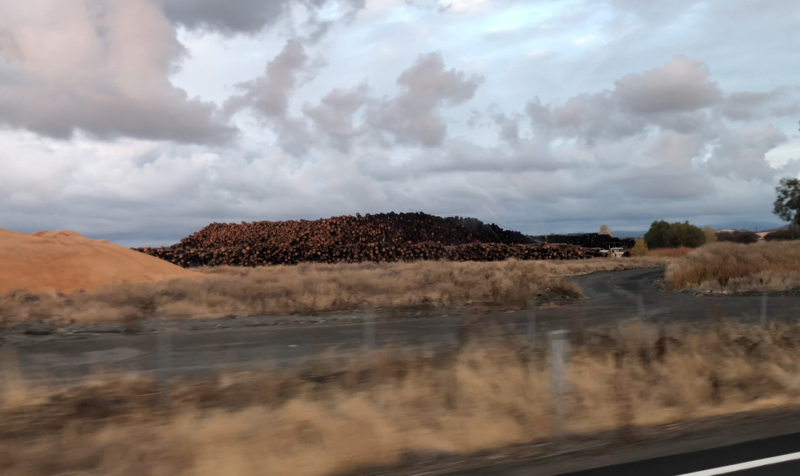 In Jamestown, California we passed a massive lumber yard filled with the trunks of what were once mighty trees. 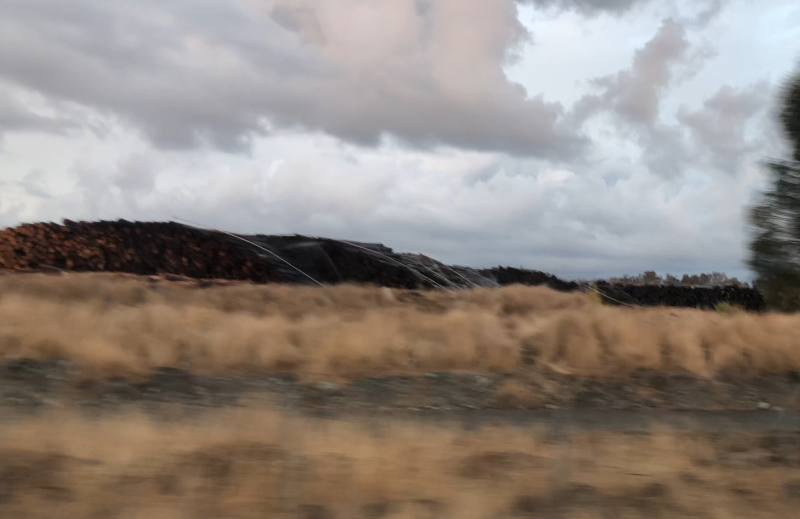 How many of these were cut down as a legal part of logging, how many were taken from the remains of previous fires, and how many were cut down preemptively by the combined efforts of PG&E and the Forestry Department in an attempt to avoid other fires? 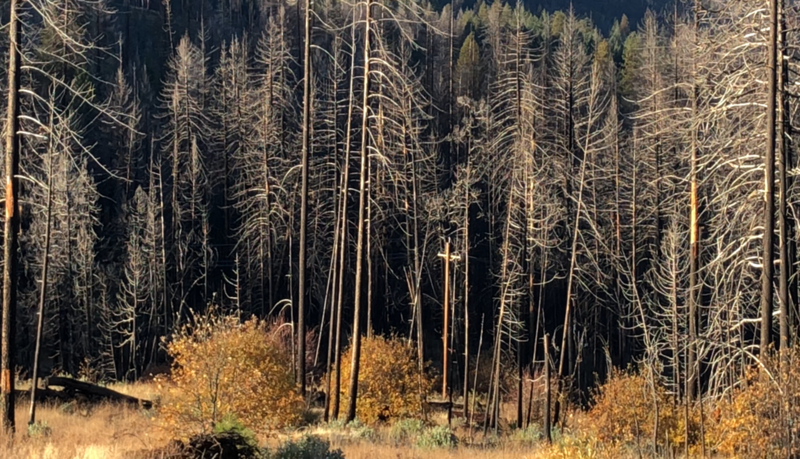 These questions were eclipsed by the realization that these trees were receiving more water in death than in life ...massive sprinkler systems doused the timber around the clock, protecting something that somehow had more value in death for humans. What were once magnificent creatures that provided homes to a myriad of other creatures had been transformed into 70 foot cash signs. In the forests I attempted to escape signs of human life...but random barbed wire fences would appear, discarded rubber tires, and drooping power lines hanging through tree lines were everywhere. Back on the highway the image of one hill symbolized our solution to dealing with nature better than a thousand words. 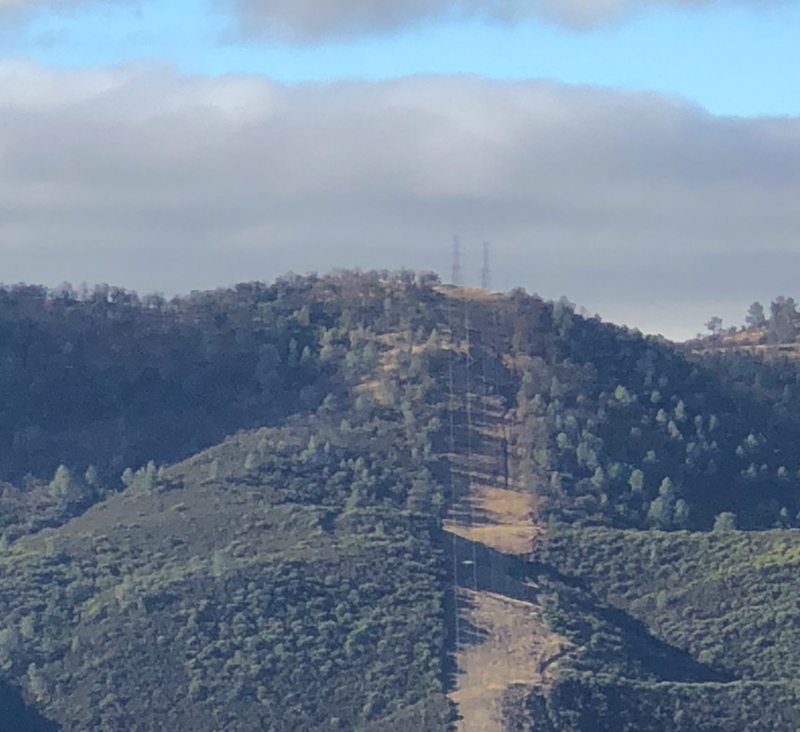 As if Atlas himself had swung a massive sword at the earth, a huge scar ran down the face of the hill, where all trees had been removed to make way for a system of power lines. "Well, what do you expect us to do? Live without electricity? Not build houses?!" No, I expect you to blame the leaves. Here's a step by step process for your convenience. 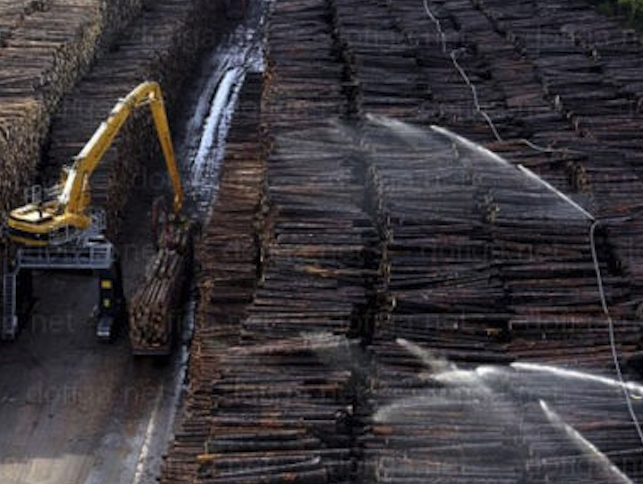 Step 1: Build dams, depriving the land and all living creatures dependent on that water from the very essence of life. Step 2: Remove the natural flora and fauna capable of living in drought conditions. Destroy the root systems and remove protective layers of soil and decaying flora that act as natural deterrents to fires. Step 3. Replace the recently removed homes of hundreds of species of creatures with human housing only. Fill the housing with as many fire hazards as possible. Step 4. Run power lines to every one of these houses. Included with this step it is important to also ignore every time it is confirmed that a failure in these power lines starts a fire. Also, ignore that existing solar solutions could solve this issue, but PG&E, responsible for many of our fires, is adopting solar as slowly as possible because their profits will be greatly reduced as a result of humans being free from dependence on their grids. Step 5. 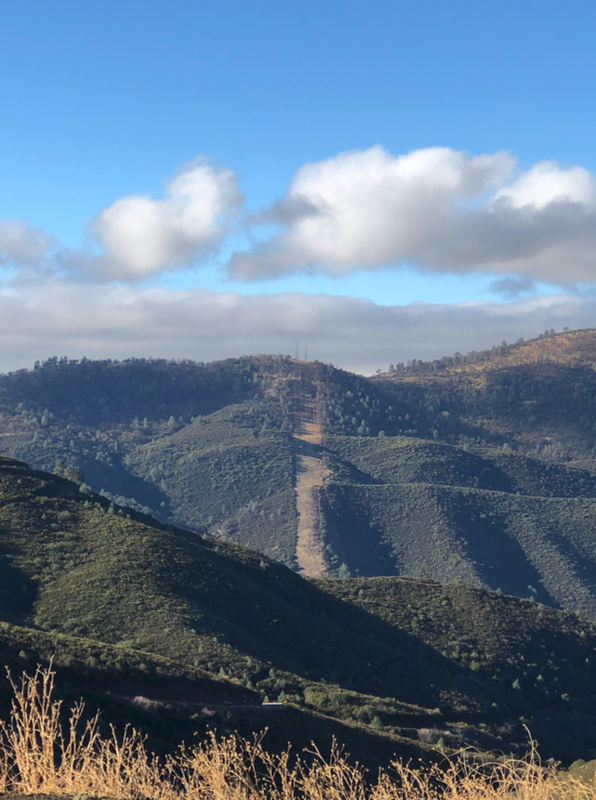 Applaud as you watch/listen to PG&E's multimillion-dollar PR campaigns tell you how hard they are working to keep you safe (by removing more trees that the planet desperately needs). Ignore the fact that the money spent on PR campaigns could have actually been used to solve existing issues. Step 6. 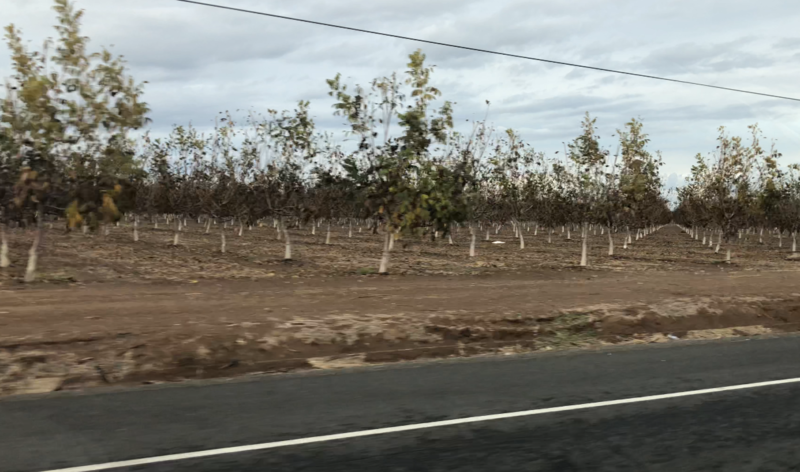 Convert any remaining land into monoculture fields for human commodities and livestock grazing, all of which could never possibly survive in such conditions naturally. Step 7: Proceed to steal more water from rivers, streams, and lakes. Divert this water from diverse ecosystems to our singular use. Step 8. Ignore the fact that one livestock cow requires 27-30 gallons of water PER DAY and that there are cows as far as the eye can see in every direction. Step 11. Allow a few, select trees to remain on "private, human property" for visual aesthetics. Interfere with natural water movement and plant growth for the sake of the new human property. Remove any fallen leaves, designed by nature to replenish and protect those very trees and surrounding fauna, as soon as they touch the ground. Step 12. Ignore the role real estate moguls play in this issue as well as your role as a homeowner in these areas. Step 13. Ignore the fact that the existence of your home correlates to the disappearance of the homes for a myriad of other earthlings that coexisted in a space that is now yours, and yours alone. Its OK, you’re a human, valuable and important, unlike all other living creatures. Step 14. Blame any unraked leaves.